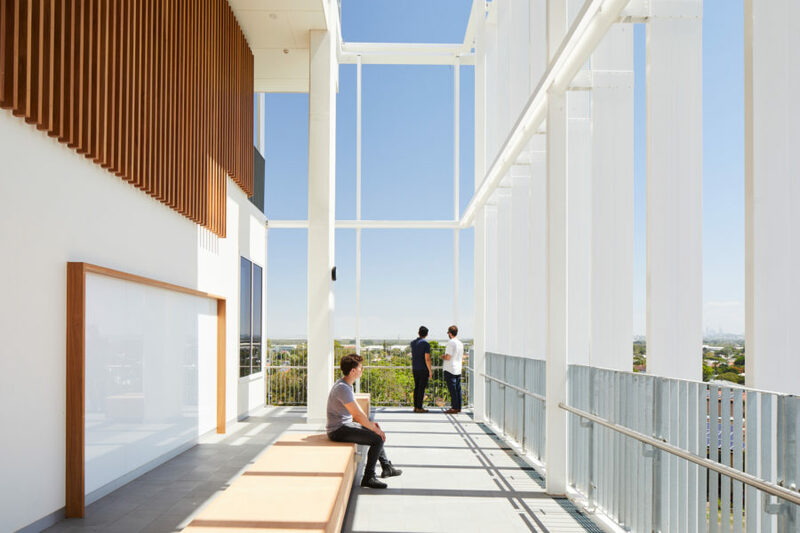 The Mercy Building for Australian Catholic University (ACU) presented a unique opportunity to create a community landmark showcasing the attributes of the Brisbane campus to the ACU community. 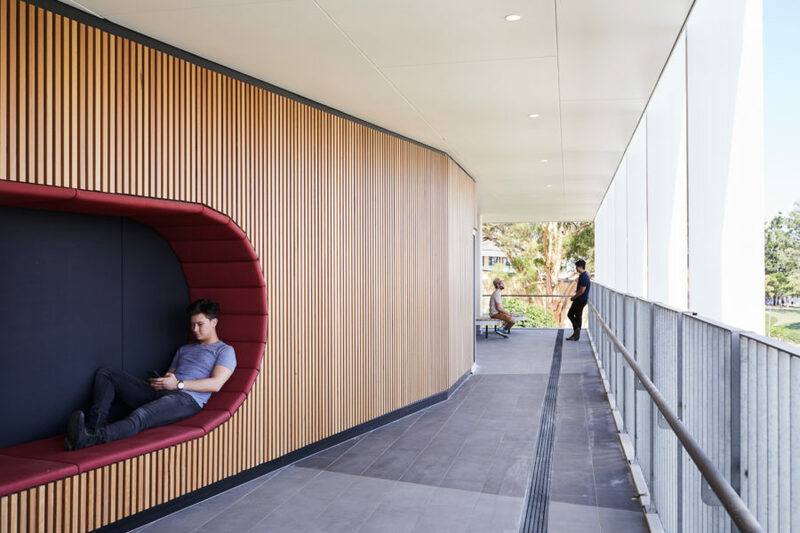 The design creates a series of innovative learning environments for students and staff that embrace ACU’s culture and ethos. 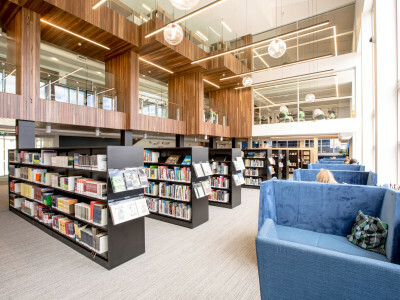 ThomsonAdsett drew inspiration from advancements in teaching and learning, workplace needs and the unique qualities of the immediate and wider site. 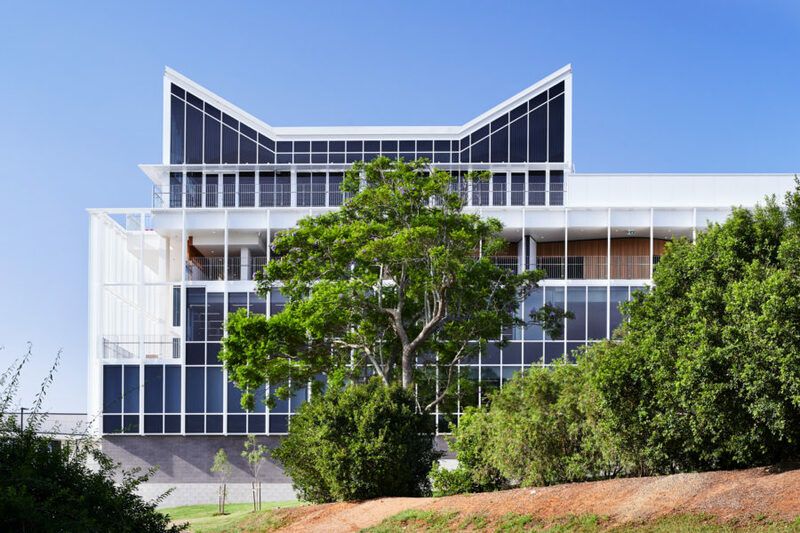 Values such as unity, a strong Catholic ethos and character, wholeness and humanity have formed a vision of ‘Innovation in Learning’ for this project. 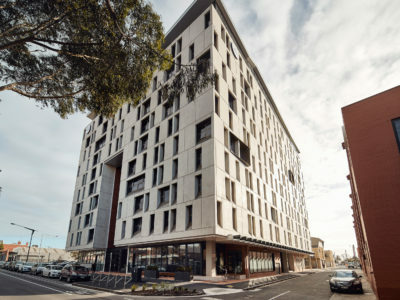 The building engages with its surrounding context by sensitively connecting to existing buildings, and also by the heritage characteristics and the panoramas of the broader site. 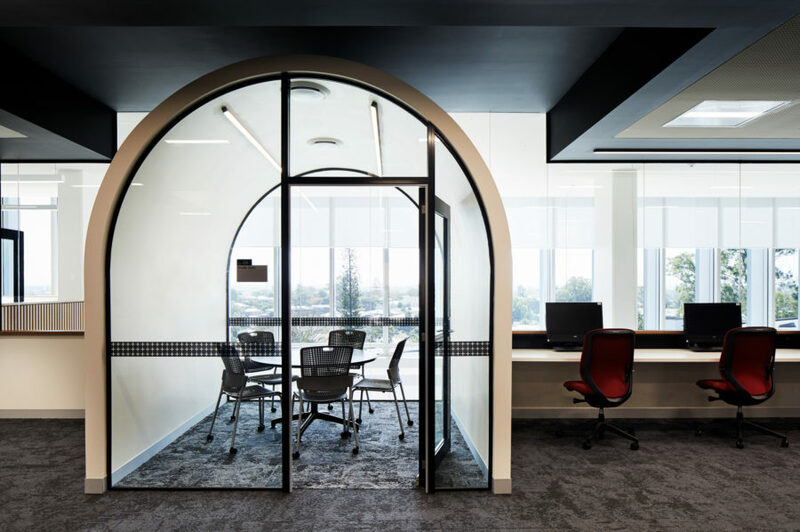 The design was informed by a collaborative human-centred consultation process, inclusive of stakeholder workshops and various user group meetings with staff, students and executives. 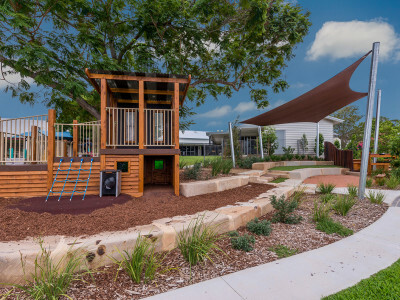 “ThomsonAdsett worked extensively to support the delivery of two key projects for ACU. The final results have helped transform the campus with high-quality results. 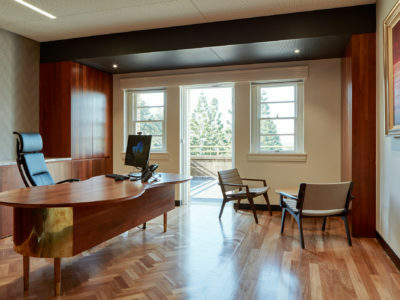 The team considered our needs with great passion and to a high degree of success throughout."